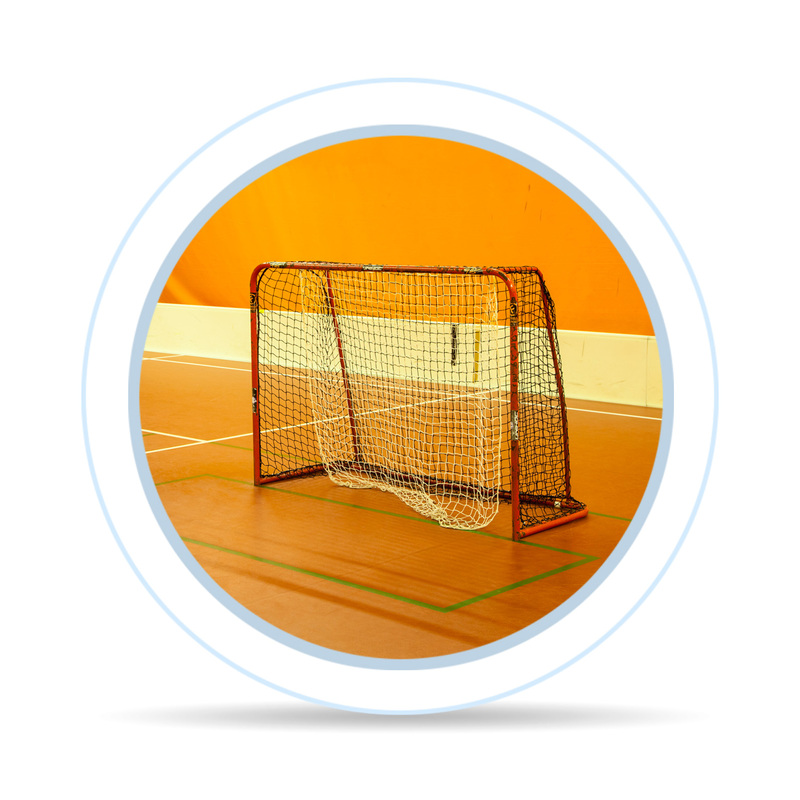 A floorball stick should approximately reach your belly button. 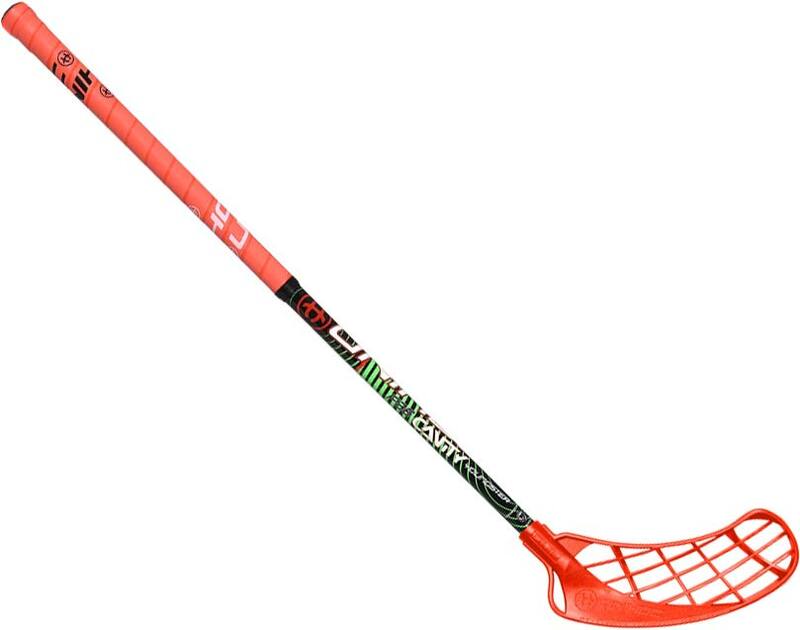 It is important to choose the right length of the floorball stick to efficiently manipulate the ball. If a stick is too long, manipulation with the ball and shooting can be more difficult. 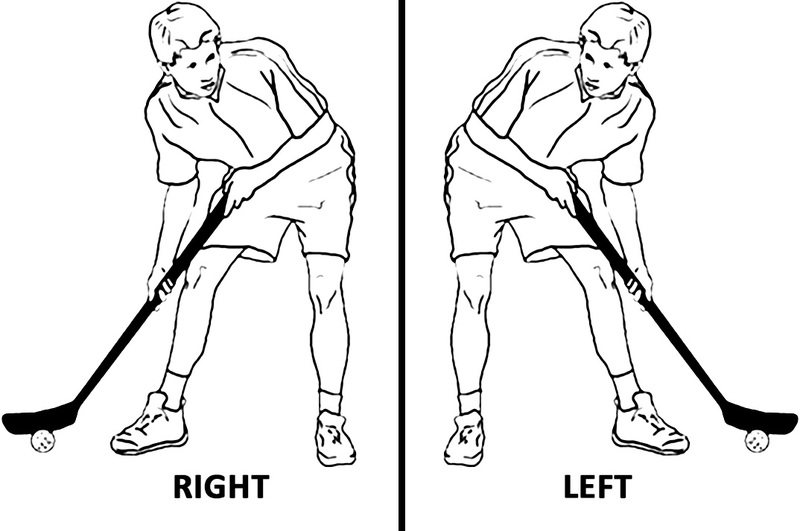 Too short stick causes small action radius and creates a danger of back injury. Stiffness is one of the most important parameters. It is indicated by numbers 23 – 40, which signify number of millimetres, by which 1m long stick bends when bended by the power of 30N (30 kg). The lower the number, the stiffer the stick. When playing with a stiffer stick, the players have to use more power while shooting, otherwise the stick won’t bend sufficiently. Sticks which are too stiff don't provide good manoeuvrability with the ball and cause that shooting will became difficult because the stick isn’t flexible enough. Soft sticks cause difficult shots too because the shaft doesn’t transfer invested energy.